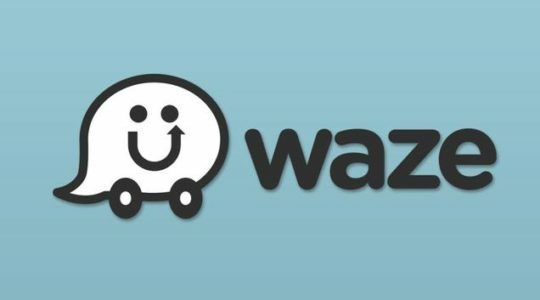 Israel’s antitrust regulatory commission is investigating whether the Google-Waze merger constitutes a monopoly. 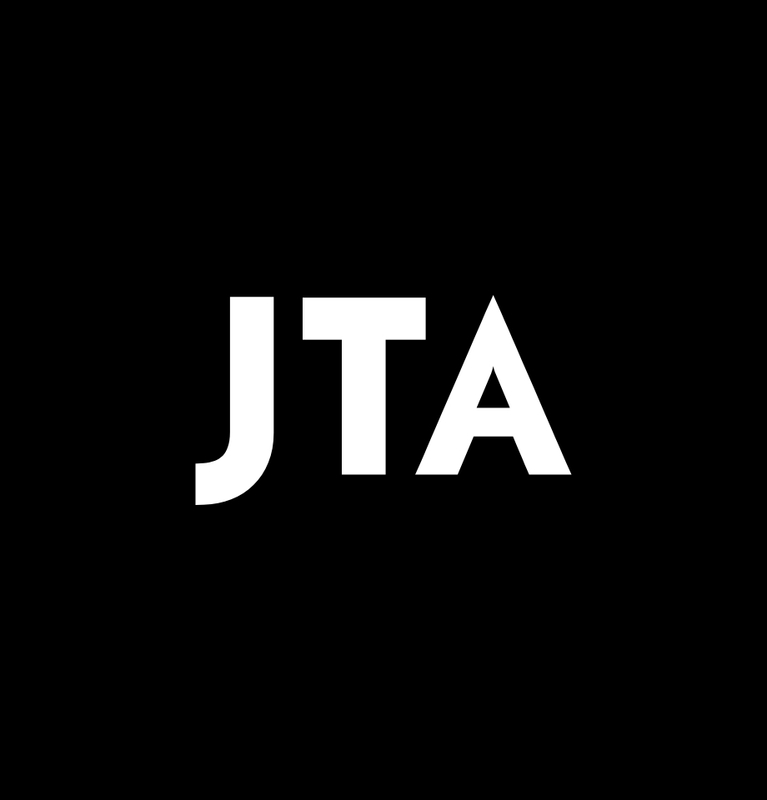 A Chinese foundation donated $130 million to Israel’s Technion institute, the Israeli university’s largest-ever donation. 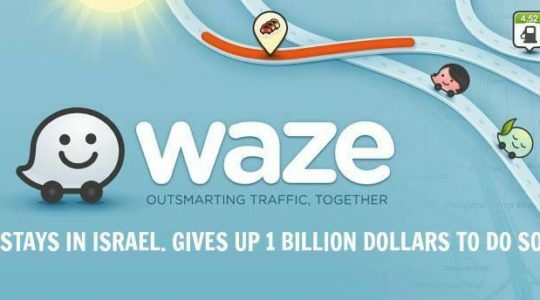 An organization that takes donations of stock options from Israeli high tech companies and later gives the proceeds to youth-related causes received a windfall from the sale of Waze to Google.